Have you been well? I hope you guys are happy and healthy and that your February was awesome. 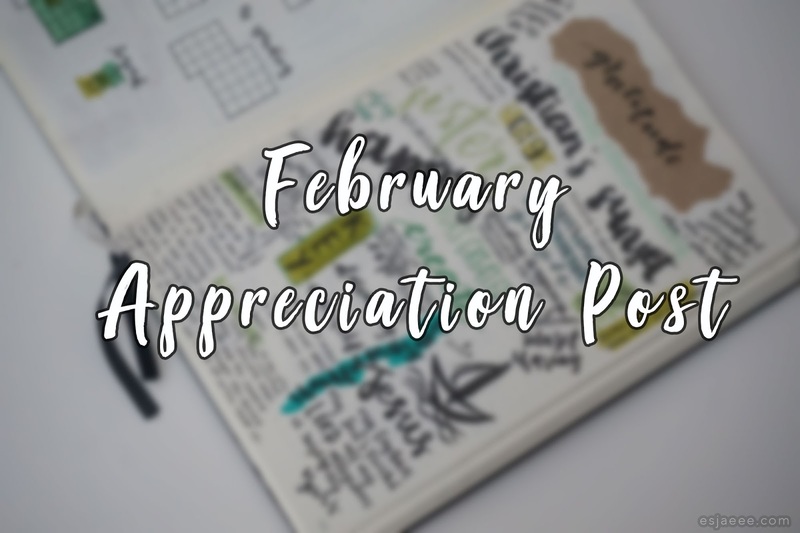 So, I've decided to challenge myself; reflect on the things that had happened this month and also list out the things that I have learnt (and loved). 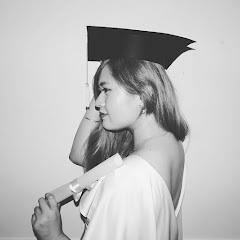 This is more for myself but whoever comes across this blog post may pick up something from the lessons I've learnt. WARNING: This is a lengthy post. 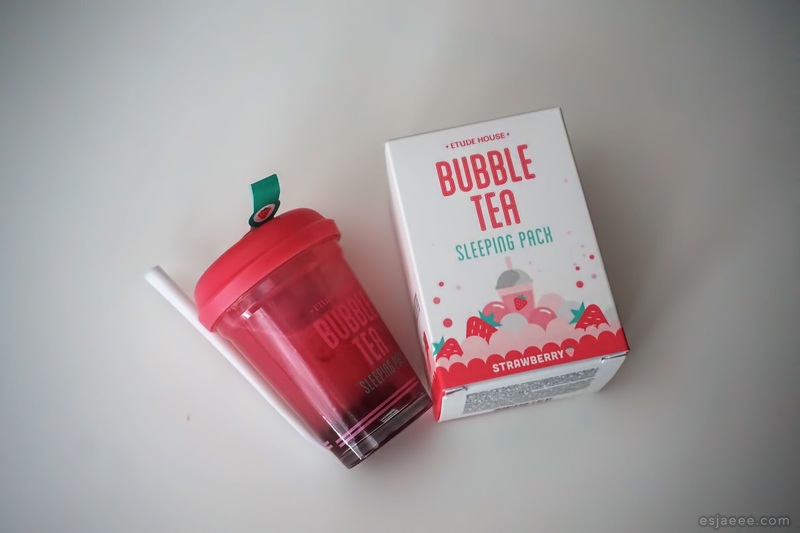 Let's start with my favourite product of the month which is the Etude House Bubble Tea Sleeping Pack in Strawberry which I got from my February Lengbox. My seastar Bianca said that you're not suppose to use a sleeping pack every night but I did and it did wonders for my skin. I always wake up with hydrated skin! Above are the tracks that I've been digging a lot for this month. Have a listen and let me know if there are any songs that catch your attention? February started GREAT! Like it was SO awesome. 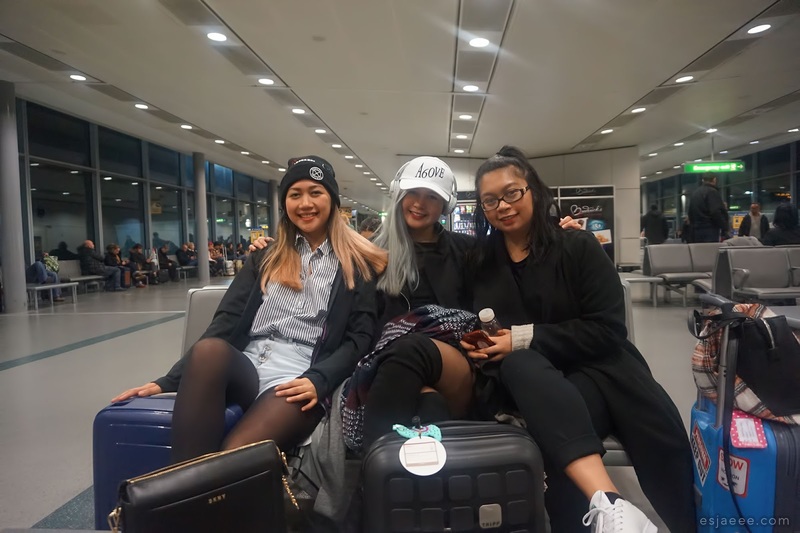 Got to see Jay Park, Sik-K, Hoody and DJ Wegun live in London with my sisters and even got to 'party' with him and the rest of the artists at the after party where DJ Pumkin was on deck duties. I was so surprised that Jay Park and the rest were the chillest. I always had this image in my head that artists always want the spotlight shining at them and when it does, they have to look their best. I am not saying Jay didn't look his best but what he wore at the concert was the exact ones he wore at the after party. I thought they'd have to do all the outfit change etc. AND when he entered the club, there was no big announcement; he just danced while entering the club with every one else. Other than that, I had such a great time with my sisters. We've made a friend at the after party and she said that she was envious since she can never bring her sister to a Korean hip-hop show and I realised how blessed I am sharing the same interests as my sisters. Blessed to grow my bond with these two ladies. Next lesson (well not a really a lesson but something I truly appreciated) was that God blessed me with someone sharing their sunset in their timezone because God knew that I'd be missing it in my timezone. I felt that God does not want me to miss one of my favourites of His creations. Another lesson: God lets me (or even you) encounter people in some way to bring out the best version of myself (or yourself). I've encountered inspiring people both online and in person and it made me want to do my best and it still does. I was so inspired by their determination and perseverance that it made me not want to stop. I want to do a lot of things and sometimes disliked myself a little bit for wanting to sleep a bit more. The next point is tied to my previous one and is probably one of the biggest lesson I had to learn and reflect on. Towards the end of the month, I learnt that health is wealth. On 26th February (which was only 2 days ago), I was admitted to a hospital because of my health. I've had palpitation episodes that only started this month. First two episodes lasted for 10-15 minutes but on Monday, the episode went for more than an hour and a half. When the palpitations did not go away, I went outside of our office to the hall to make a phone call and book myself for an appointment with a GP but my condition got worse that the next thing I knew, I was already on the floor and I could hear my colleague calling out my name. Work called in an ambulance and was brought in to A&E. Couple of hours later, a doctor told me that I have to stay in the hospital overnight because they have to monitor my heart. I thought it was nothing serious but I was strapped to a heart monitor the entire time I was there. X-rays and ultrasound came normal but the doctors said that they were concerned with the blood test. They said that from the blood test, there could be a little heart damage or infection. However, this was not the final diagnosis because it didn't make any sense etc. They said it could be arrhythmia but again, they didn't say anything. So, I got discharged and I went home with a medication to take if ever the palpitation would occur again and I had to buy this device to monitor my heart rate. So, whoever reads this, please take care of your health! It is okay to slow down and rest. Doing so does not mean you're quitting. You're just recharging so you can face another day will a full force. And lastly, there are heaven sent people out there given by my awesome God. When I was having a crap day, my sister would tag me on a funny post on IG or even tag me a post of the person I like just in case I miss the post. When my friends and SFL family found out that I was in hospital, they offered their prayers for my recovery. Also, when I was in hospital, a stranger offered to pray for me. I mentioned that my friends are praying for me too. She said I have such a great community and I was really touched because what she said is true. Priceless prayers are something I will always cherish. I hope you guys enjoyed reading this post and hopefully you guy also picked up from some of my experiences this month.